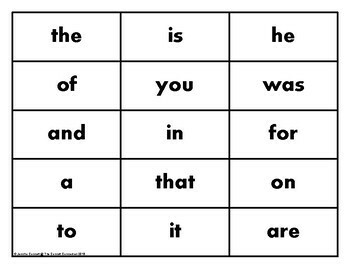 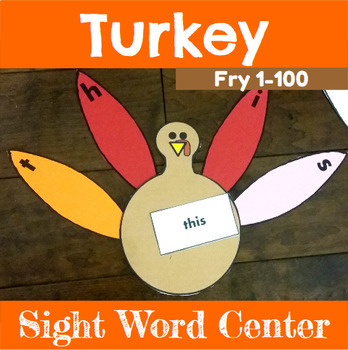 This turkey themed Thanksgiving sight word center is perfect for students to practice spelling sight words. 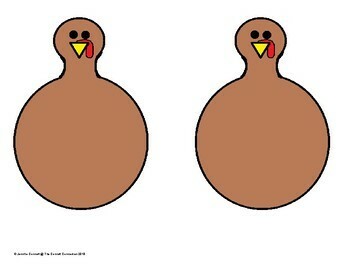 Students will place their sight word card on the belly of the turkey then they will use the feathers to spell the sight word on the card. 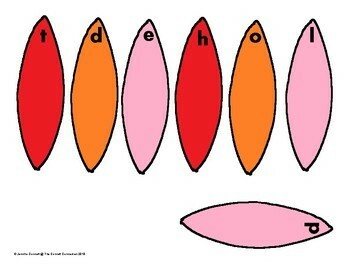 Pages are available in color and in black and white.